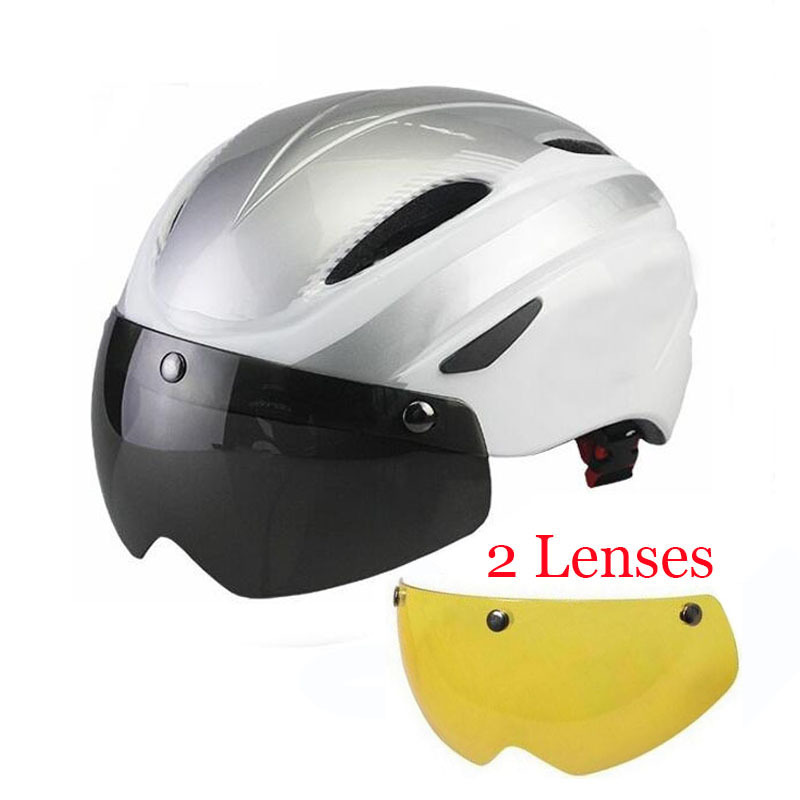 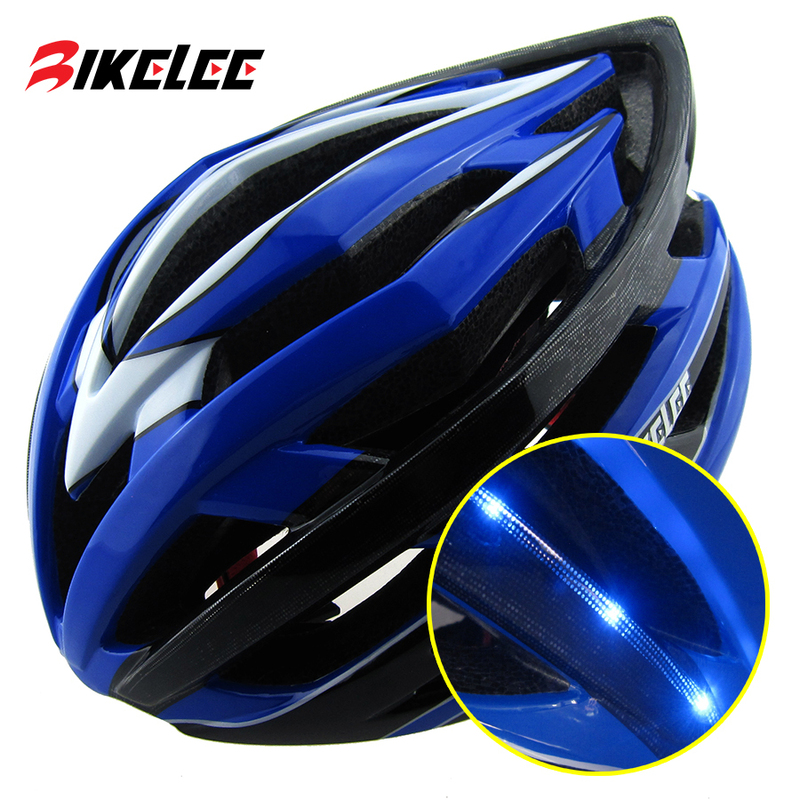 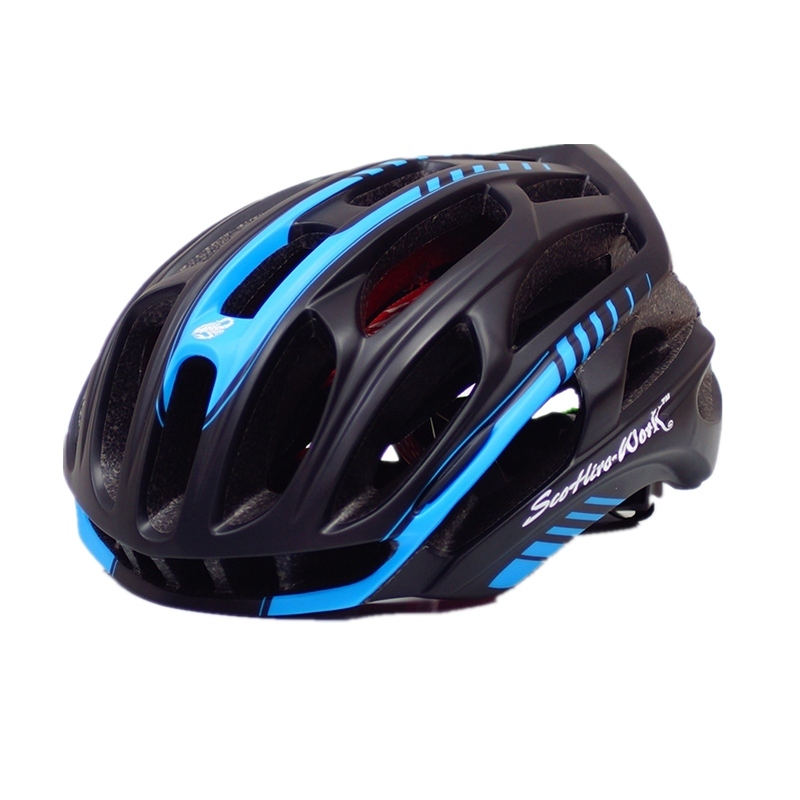 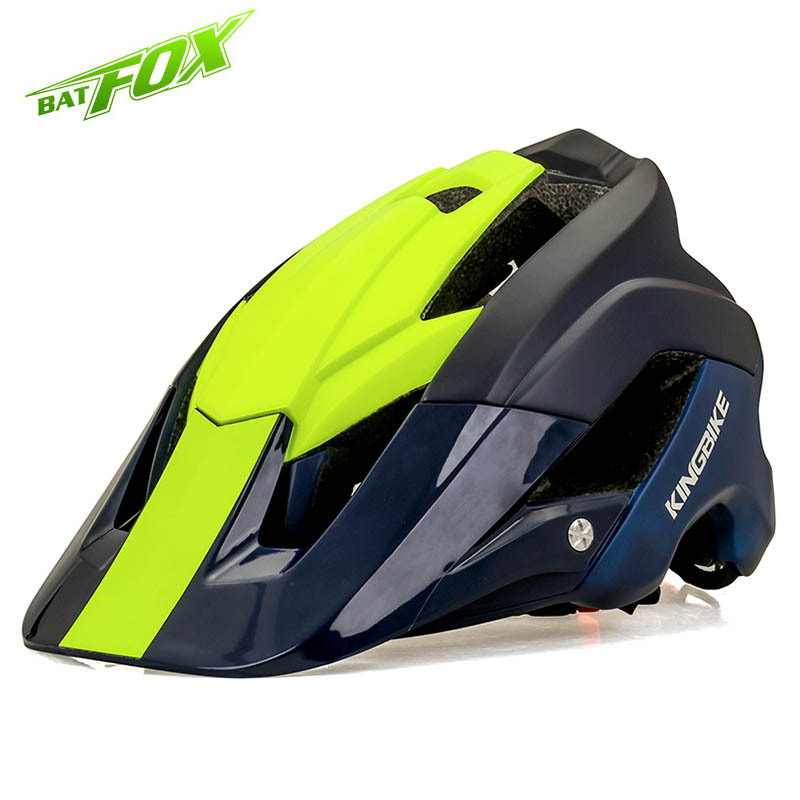 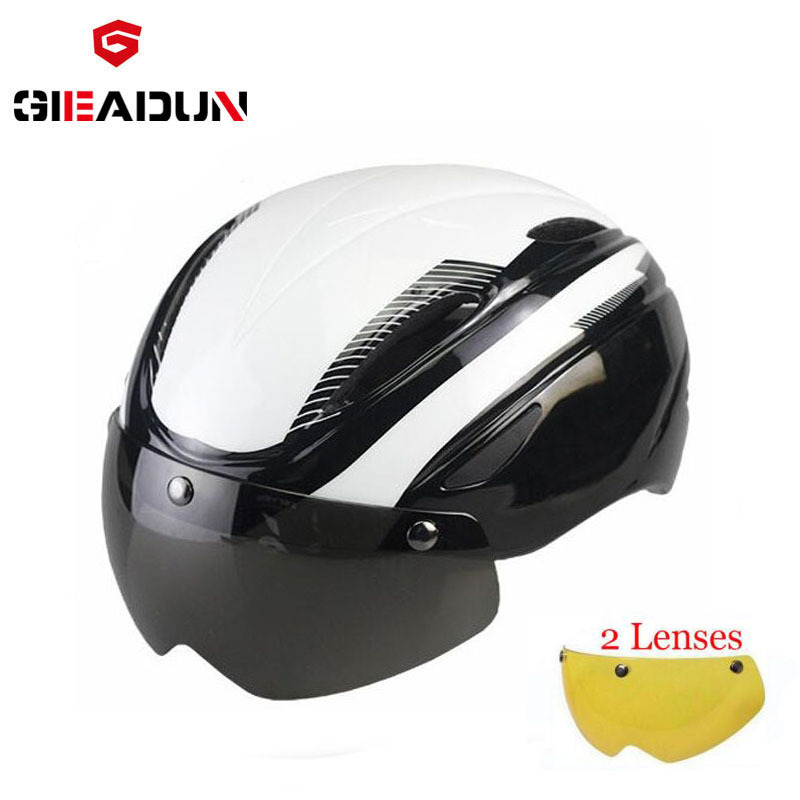 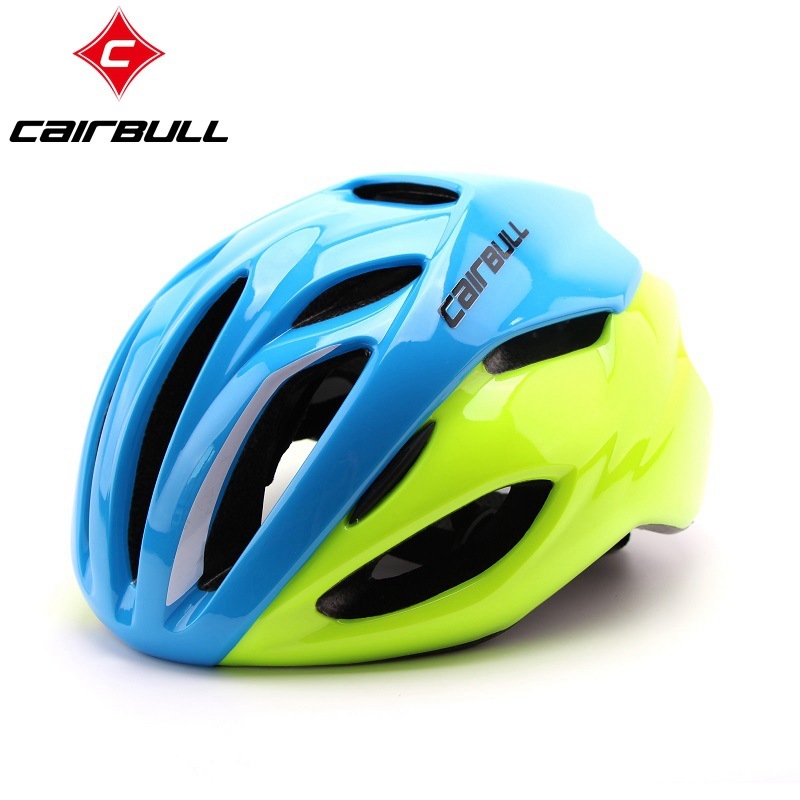 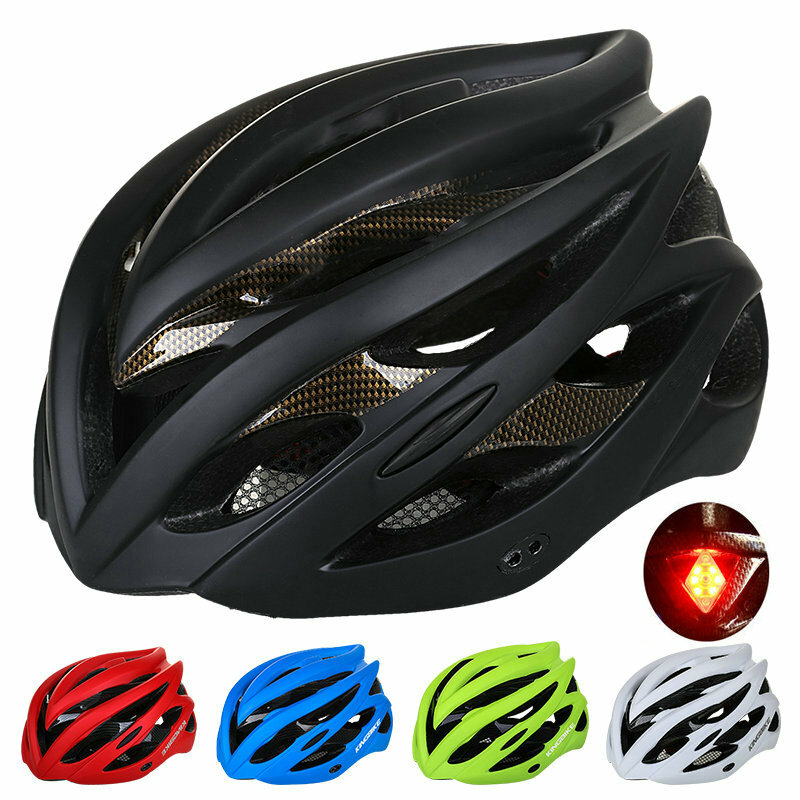 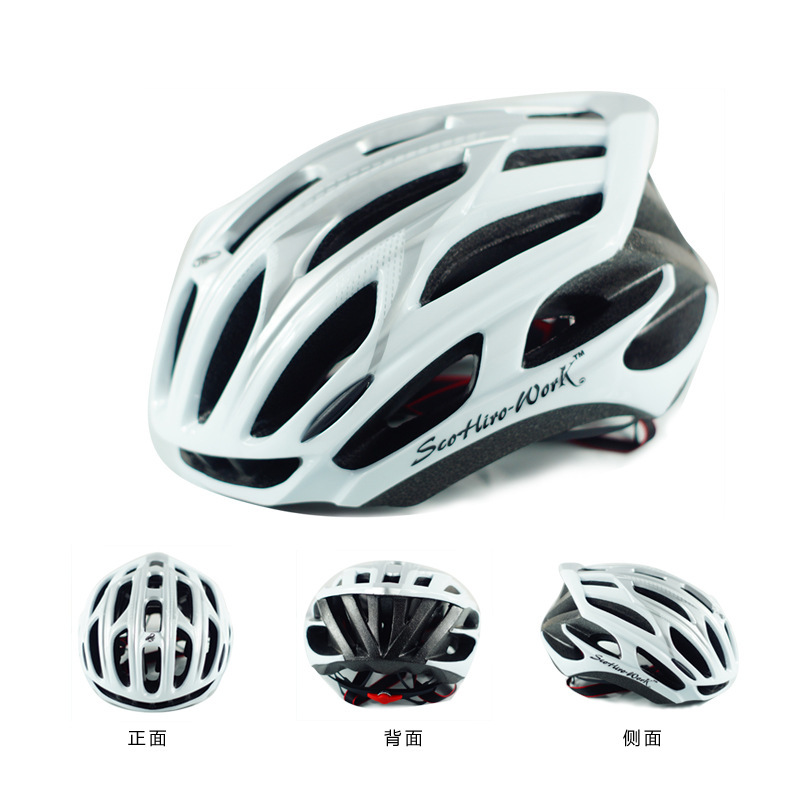 Bicycle helmets, whether for MTB or road, not only they are an obligation for the rider, they are also one of the complements that we can play more to combine colors and styles on the bike. 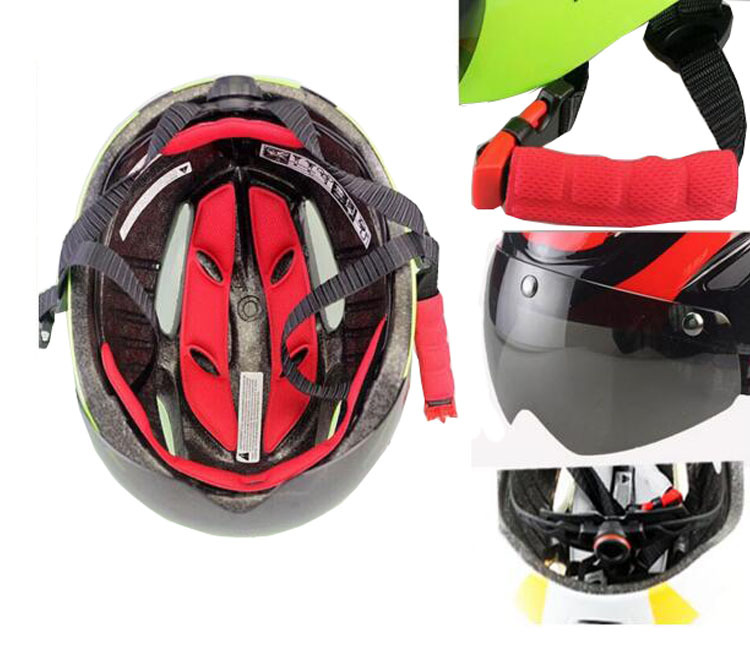 The helmet does not rest directly over our head, it incorporates a series of strategically placed pads for cushioning the blows, avoid abrasions and dry sweat. 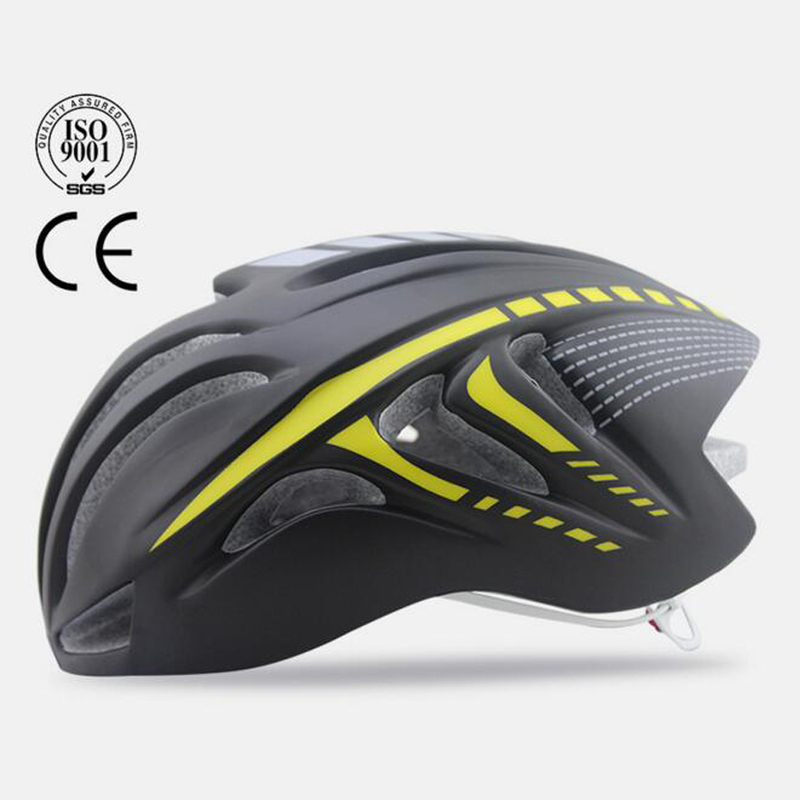 The thickness and quality of the PADS will vary, it is important to pay attention when buying a bicycle helmet since there are brands that provide replacement pads. 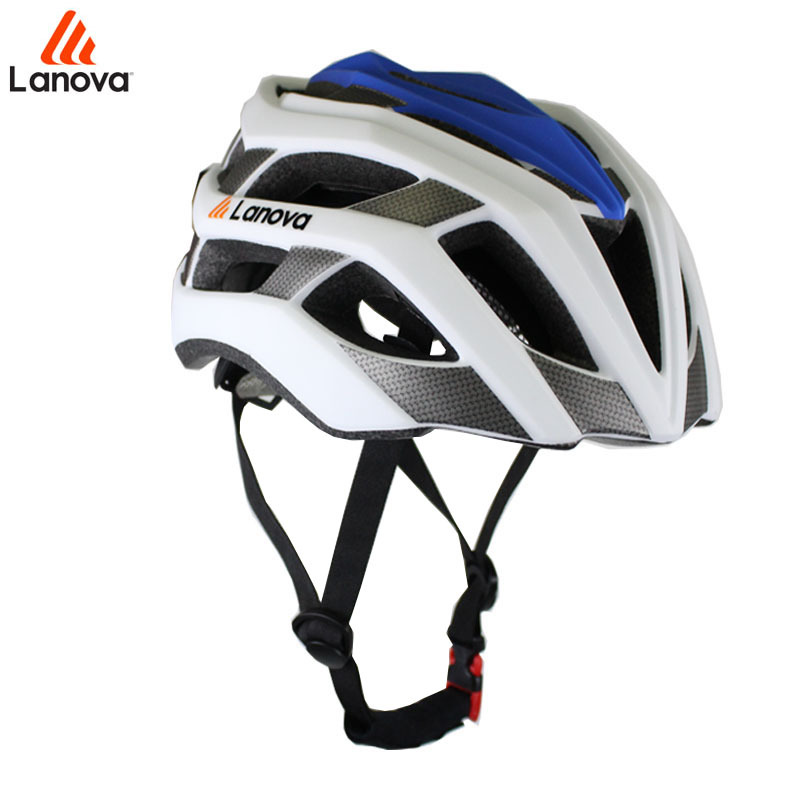 It should keep in mind that with wearing the helmet of our head cooling capacity is reduced, that can cause an increase in the overall temperature of the body and therefore a decrease in performance. 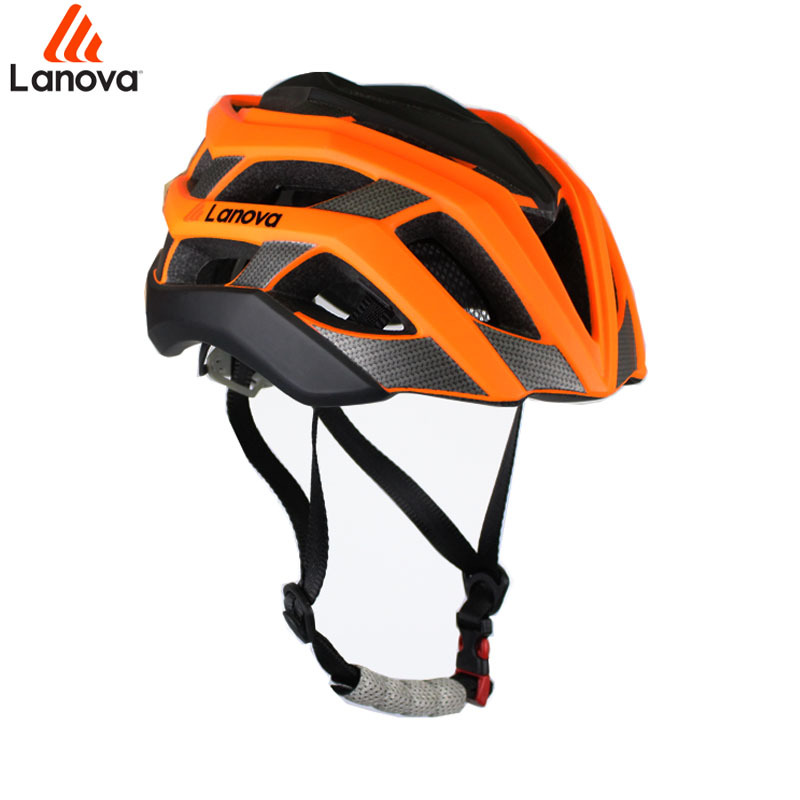 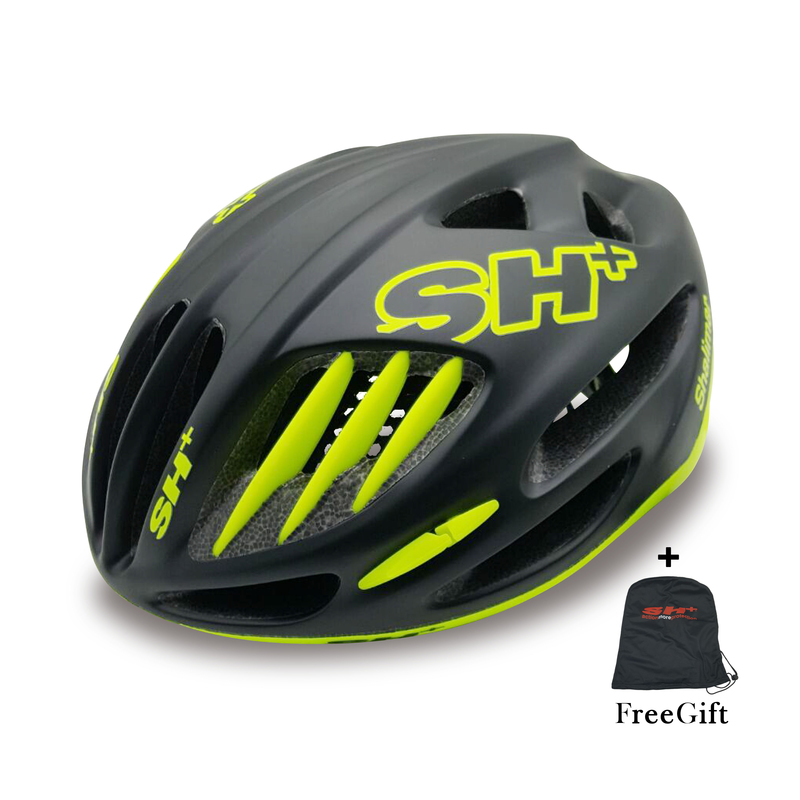 A quality cycling helmet will incorporate an efficient ventilation system, not only by the number or the size of the holes, but by the aerodynamic study which has been carried outair to pass, refrigerate, and do not brake us. 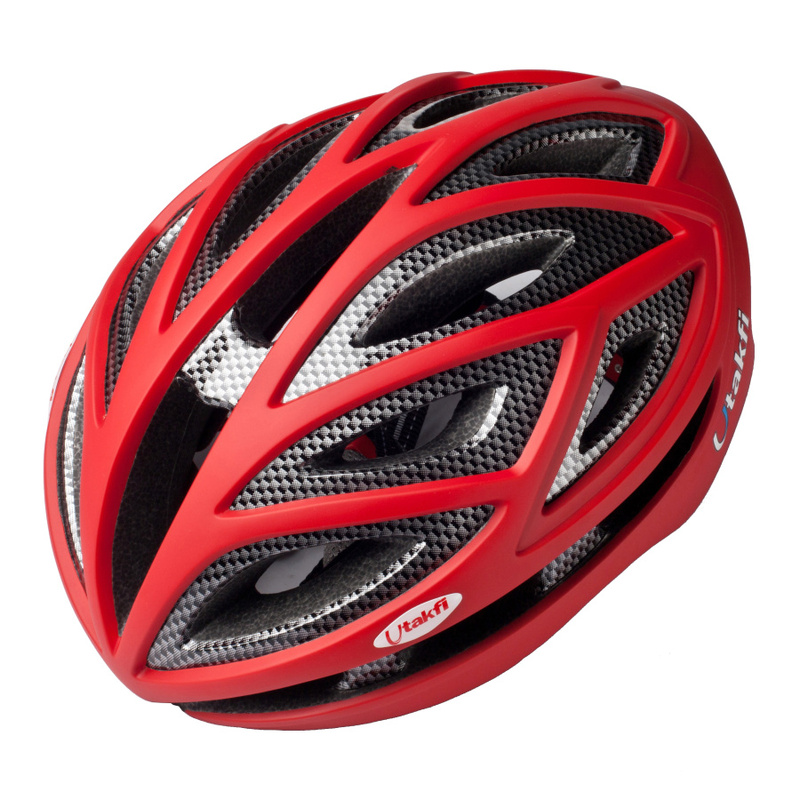 It is not the top of range within the Kask helmets brand, but by its design, its weight, his career in big turns and its value for money, deserves the first place. 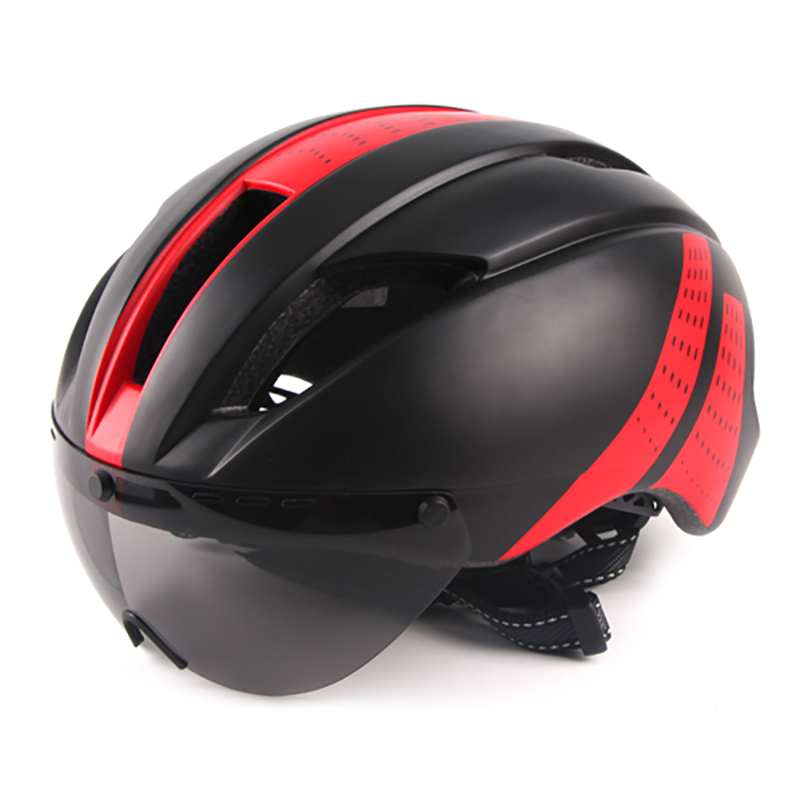 The Aeon is among the best-known Giro helmets, has been led by the BMC team for years. 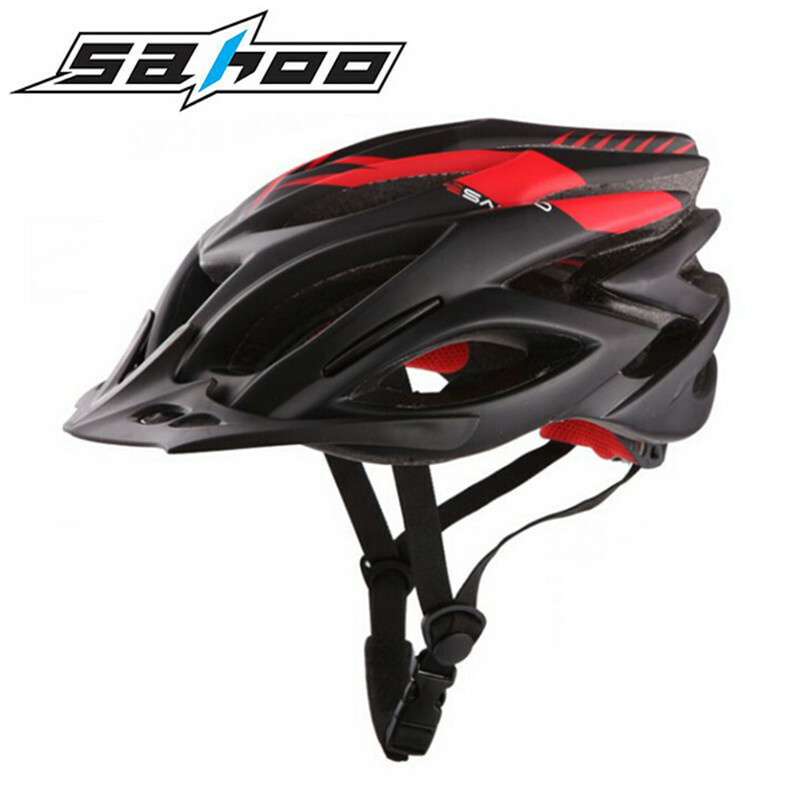 They spend years and helmet Catlike Mixino continues as one of the most desirable models, both used as helmet MTB and road and this year also comes with new colors. 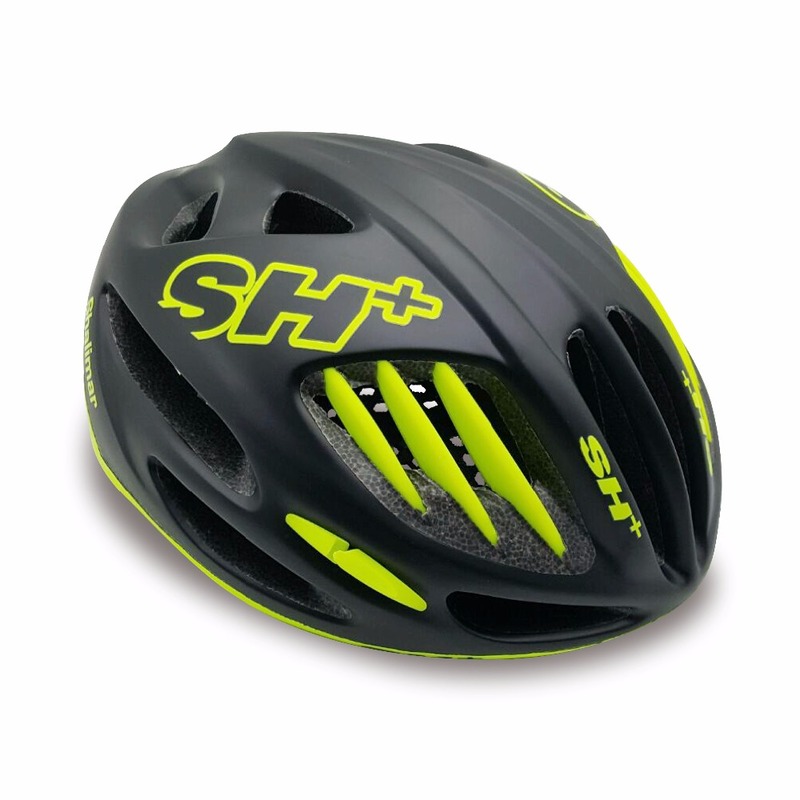 This is a model of helmet perhaps less known by the public, but in his resume has have been used by teams such as the Caja Rural in La Vuelta or tour Bretagne, which attests to their condition of high performance helmet. 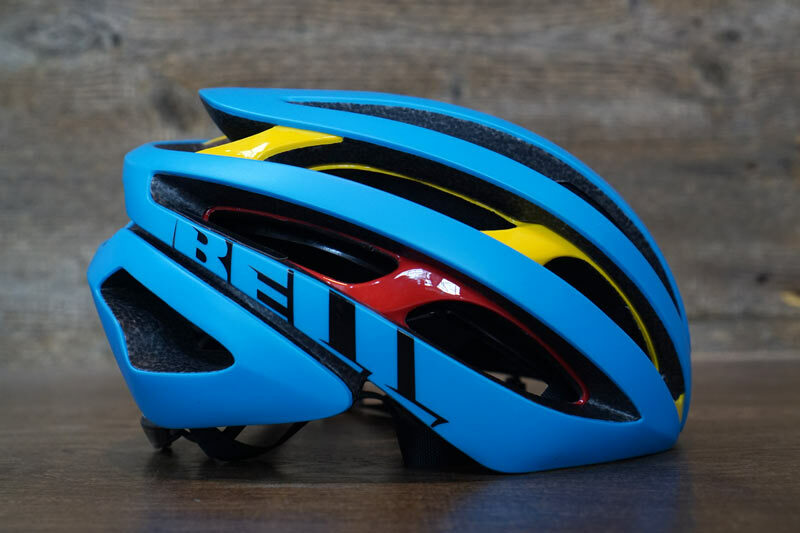 If something works, improve it, that is precisely what helmets Giro brand has done with the Atmos in its second version, a veteran helmet that was the spearhead of rotation for a long time.